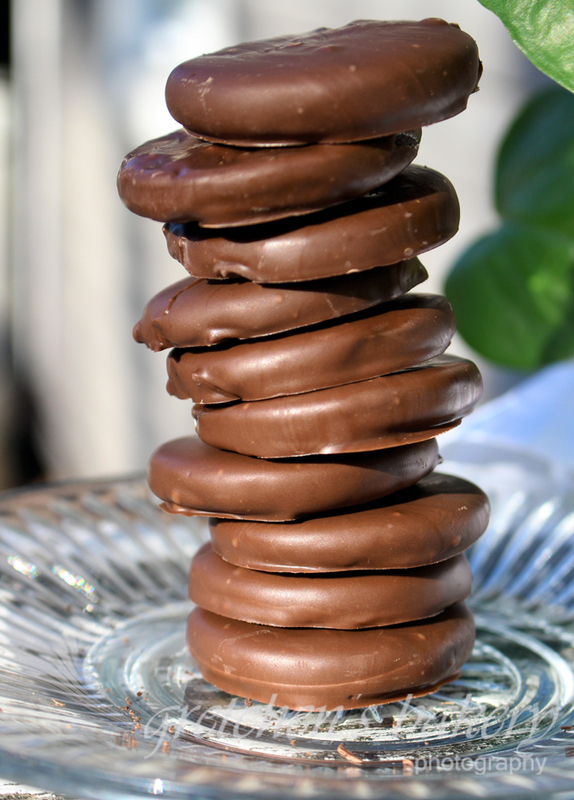 Yes I know Thin Mints are already vegan, but what about the people who missed out on the Girl Scout train? 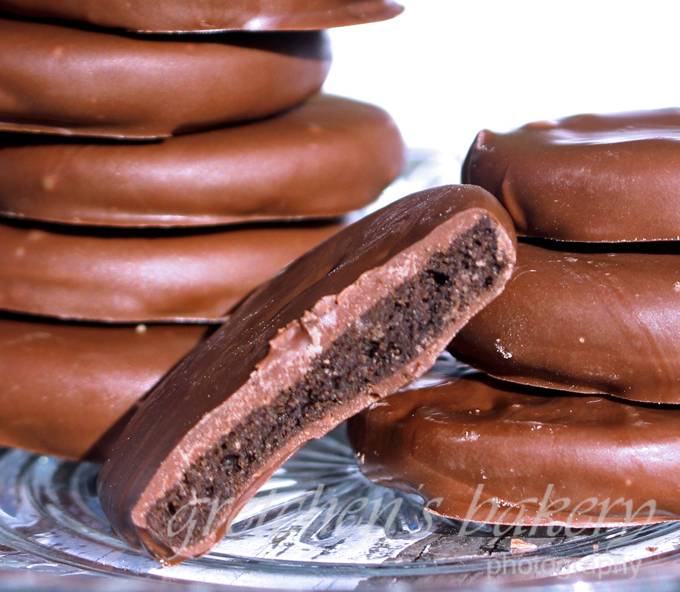 So now you can make your own with this simple recipe for crispy mint shortbread cookies dipped in vegan chocolate! 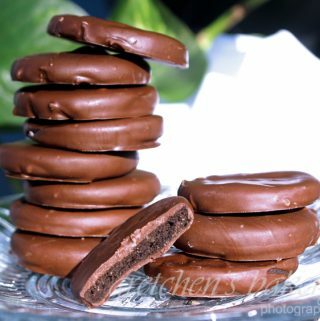 This is the third recipe in my Copy Cat Girl Scout recipes series, so if you missed the Samoas (a.k.a Caramel DeLites) and the Peanut Butter Patties (a.k.a Tagalongs) well you have some catching up to do! 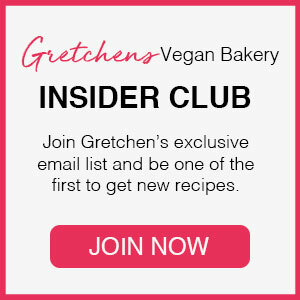 All recipes include video tutorials as usual to make the process much easier for you! 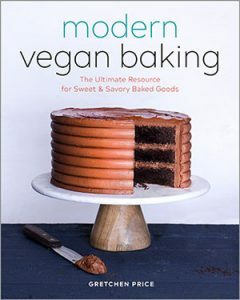 Oh and by the way, although Oreo’s are not a part of the Girl Scout family, while we are copy catting, you may want to check out my Vegan Homemade recipe for those too! Prepare the chocolate cookie dough by combining the flour, cocoa powder, baking soda, salt and confectioners sugar in a large mixing bowl. I want to talk for just a minute about mint extract. There are so many different options for buying mint extracts and they range by brands and also by prices. I can get a small bottle for about $1 in my local Shop Rite but I find that it will give my cakes and pastries more of a toothpaste taste than anything else, so I try to stay away from that low grade stuff whenever possible, or use it sparingly as a little goes a long way! There is one more thing to consider and perhaps you just haven’t noticed, but there is Mint Extract and then there is Peppermint Extract. Mint Extract is most often a combination of Spearmint and Peppermint together. Whereas Peppermint Extract is just that~ Peppermint. Maybe you wouldn’t even notice a difference in your cakes and pastries from brands, to grades, to specific varieties of mint being used; but some people do notice the subtle nuance of using one over the other. The best way to describe the difference between the two is that Spearmint is the taste you get when you have a stick of Spearmint Gum; whereas Peppermint has a high level of menthol..
That menthol is going to give you a cool mouthfeel; in a way it will seem like it is stronger mint flavor because of that. I find that using straight up peppermint extract in my recipes (especially those that have chocolate in them) give it a much better flavor than one of those “mint” extracts that has levels of spearmint that I am just not sure how to measure; and 9 times out of 10 (ok 100% of the time) I am pairing mint with chocolate anyway, so the straight up real deal Peppermint Extract is the winner in my book.